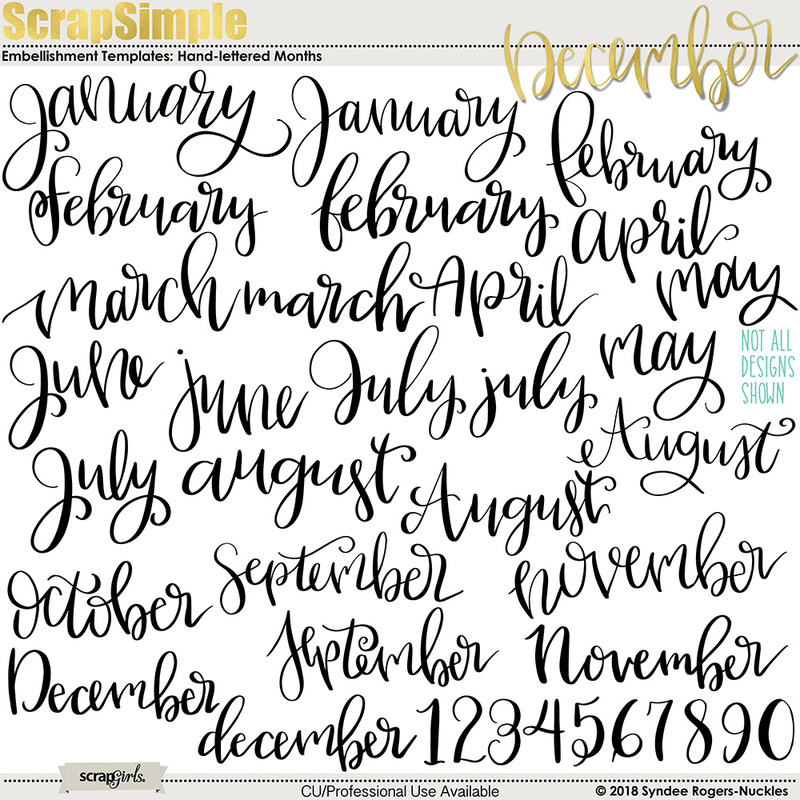 These hand-lettered months calendar words are perfect for planners, calendars, project life layouts and more! 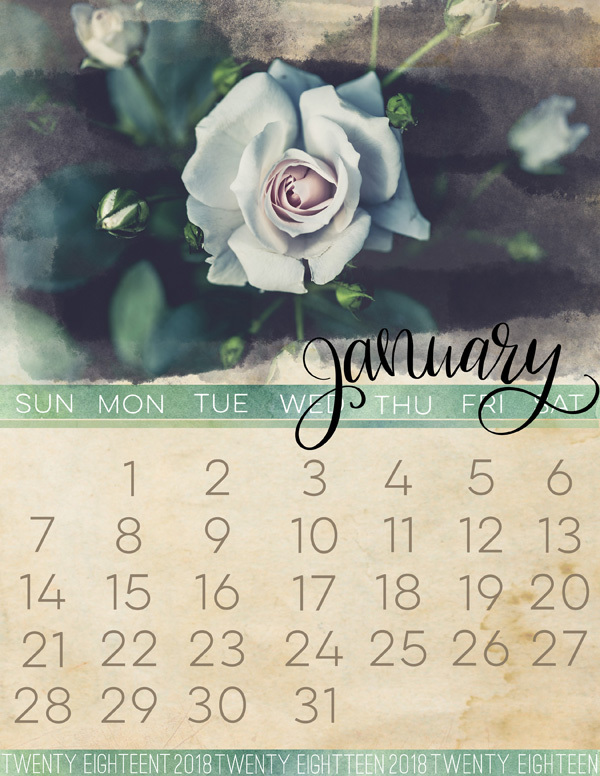 You will receive several versions of each month. 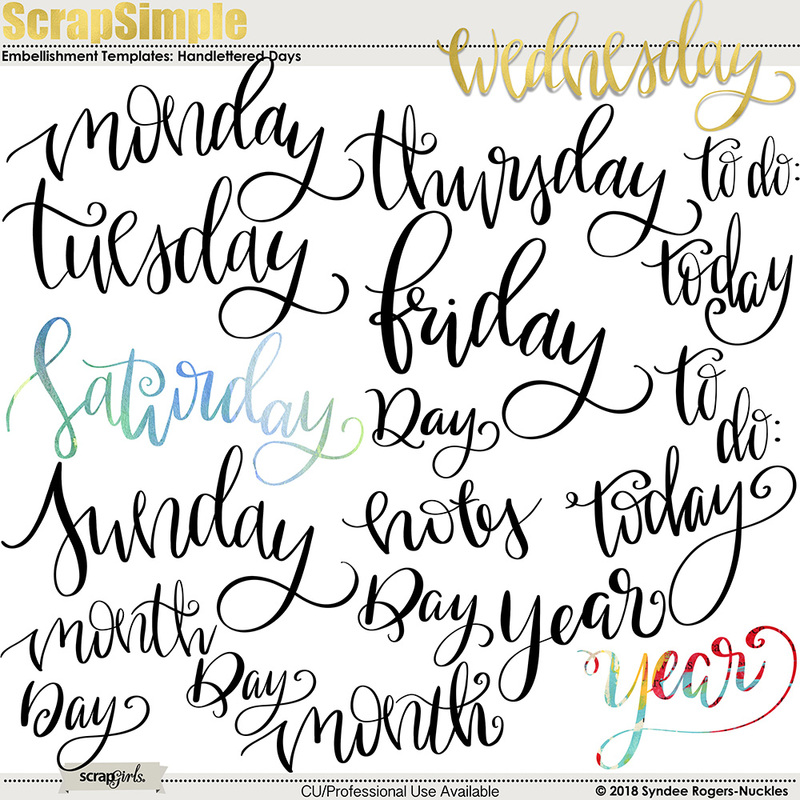 These hand-lettered days of the week calendar words are perfect for planners, calendars, project life layouts and more! 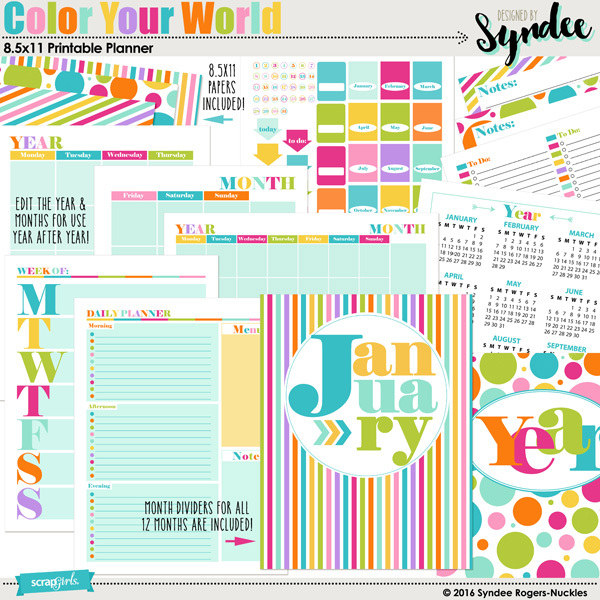 Color your world with these fabulous planner templates that allows you to choose your favorite colors! SAVE BIG! Celebrate summer with these whimsical fruit themed hand-drawn digital paper and illustrations bundle! Includes a FREE brush set with purchase. These hand-lettered sentiments and images are perfect for card-making, printable wall decor, scrapbooking and more! Create ocean and mermaid themed scrapbook pages or project with these watercolor layer styles! 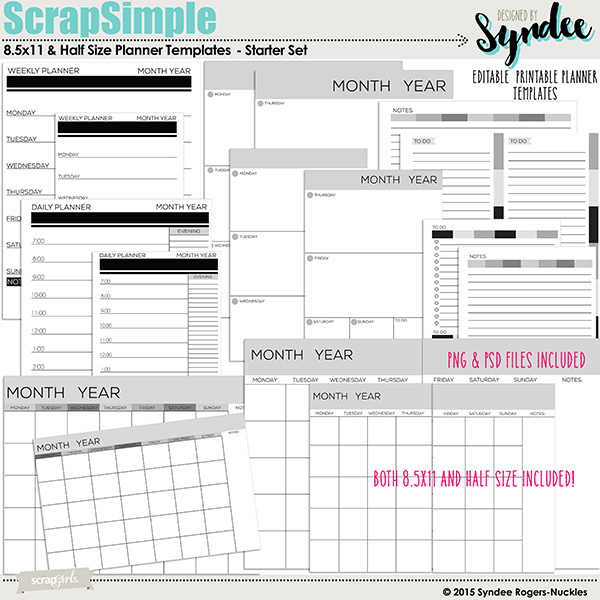 Create layouts quickly with these templates that feature big titles and a graphic look. Brighten up your layouts with these watercolor templates in rainbow colors! I love the realism with these templates! The curls and shadows make me want to reach out and touch them!